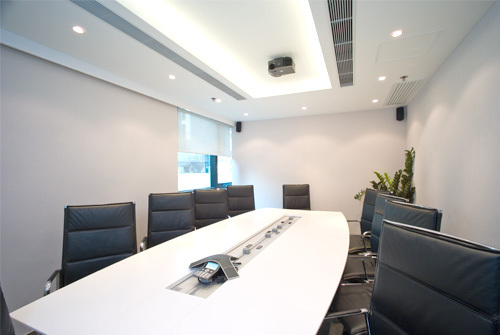 Offering you the convenience and luxury of having your business prominently located in the heart of Hong Kong. 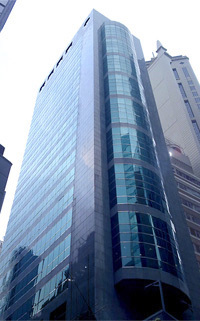 Silver Fortune Plaza is beside the Central MTR station and conveniently set next to the Hong Kong Airport Express Station. 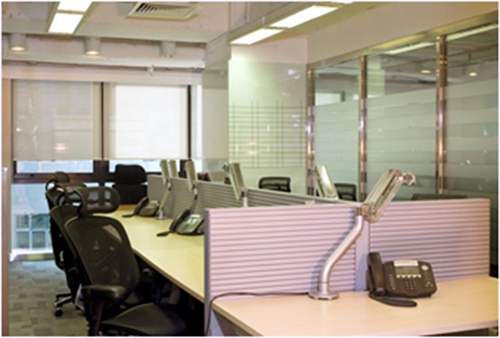 The Plaza also provides direct access to the Hang Seng Bank building, Exchange Square, International Finance Centre and Central MTR station. A few minute walk to five-star hotels, restaurants, banks, and the entertainment district of Lan Kwai Fong.